A lovely mix of flavours and textures combine to form this delicious dish which can be eaten hot or cold. Quick and easy and made from store cupboard staples this recipe is a winner all round. Follow a recipe; follow food safety & hygiene rules; tidy away; use a jug to measure liquids; use balance/digital scales; chop using bridge/claw safely; snip herbs with scissors; use a vegetable peeler safely; use a box grater safely; use a hob (with adult supervision); use a colander; season to taste. Knife, chopping board, box grater, lemon zester, lemon squeezer, measuring jug, measuring spoons, scales, saucepan, wooden spoon, tin opener, colander. Heat the oil in a saucepan and gently cook the onion and carrot for around 5 minutes until soft. Add the soy sauce, peas, lemon zest and juice, chives, couscous and 250 ml boiling water. Heat gently on a low/medium heat until the couscous has absorbed the water, stirring with a wooden spoon. 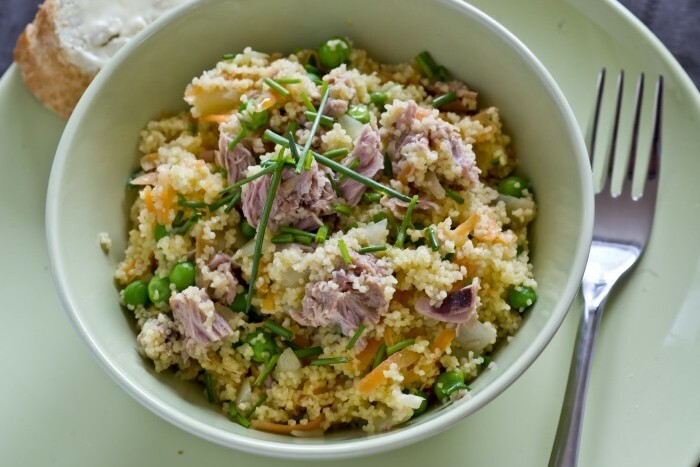 Separate the tuna into flakes and stir into the couscous mixture. Season well and serve hot or cold. 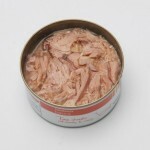 Tuna is a great source of protein, vitamin D, B vitamins and a range of minerals. 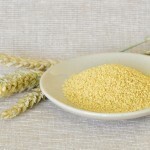 Couscous is coarsely ground wheat (semolina) rolled in wheat flour and is a staple food throughout North Africa. It is low in calories and fat. Wholegrain varieties are available.